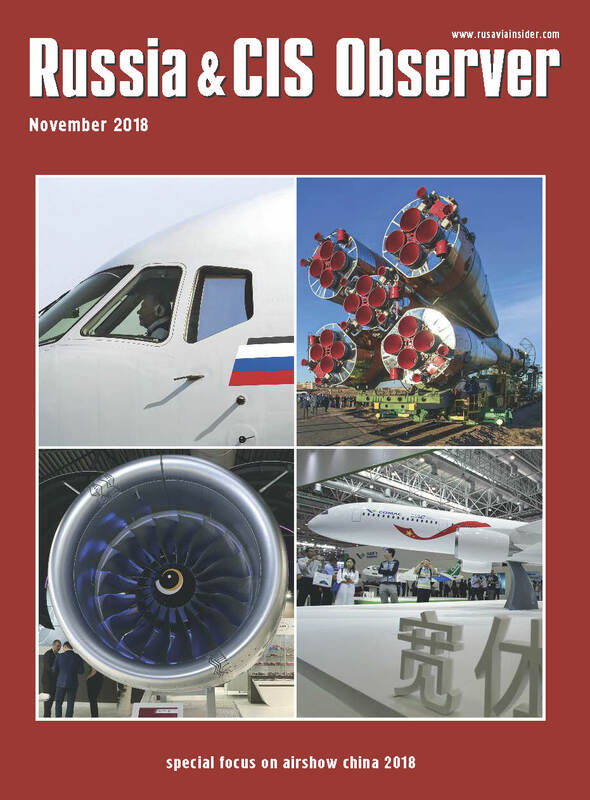 Russian Aviation News - new professional online publication! Russian Aviation Insider provides the global air transport community with timely and reliable business news, insight, trends and analysis on commercial aviation matters in Russia and across the other post-Soviet states (which remain closely linked economically, culturally and otherwise). 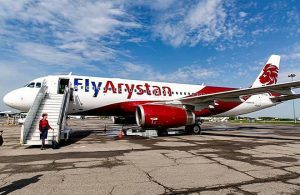 Russian Aviation Insider is a fresh, professional online publication delivering expert insight – and local knowledge – on the fast-paced legislative, political, and economic changes in the region’s commercial aviation sector. We speak your language, arming you with the information, analysis and data that will help you better understand the specifics of doing aviation business in Russia and across the broader CIS. Use our app for Google Chrome and be the first to learn more about the ever-changing CIS and Russian aviation industry. 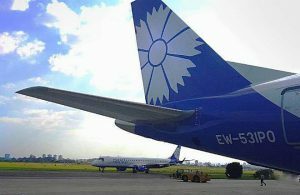 Sign up for our email newsletter and stay tuned with the air transport market in Russia and the CIS. We'll deliver them semi-weekly to your inbox.